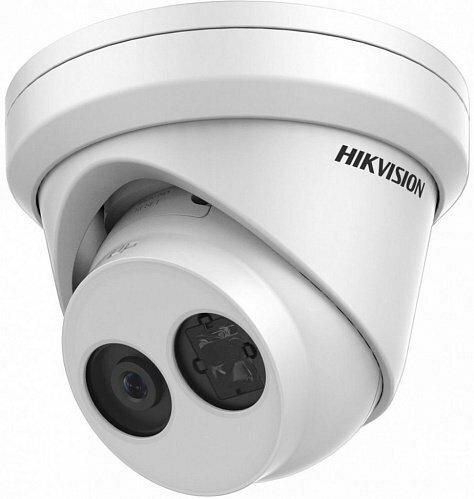 Hikvision DS-2CD2343G0-I EXIR dome camera 4 megapixel for indoor or outdoor use with infrared, 4 Megapixel and IP67. The camera comes from the new Easy IP 2.0 Plus series. Hikvision DS-2CD2345FWD-IB black ultra-low light dome camera with EXIR 4 megapixel for indoor or outdoor use with 30m infrared, 4 Megapixel and IP67. The camera comes from the new Easy IP 3.0 series.